With the current focus on standardized testing and meeting benchmarks, Virginia lawmakers are contemplating letting school systems provide more recess. With the current focus on standardized testing and meeting benchmarks, some parents have long complained that elementary school students need more play time — and Virginia lawmakers are listening. The commonwealth’s House of Delegates and Senate each are looking at bills that could increase the amount of time young children spend on the playground. Currently, some school systems provide as little as 15 minutes-per-day for children to expend their energy. In the House, Del. Karrie Delaney, D-67th District and in the Senate, Sen. Chap Petersen, D-34th District — sponsors of the bills — point to studies that show unstructured play increases a child’s focus in the classroom. Delaney represents parts of Fairfax and Loudoun counties in the House while Peterson represents Fairfax, Falls Church and parts of Alexandria and Fairfax counties in the Senate. 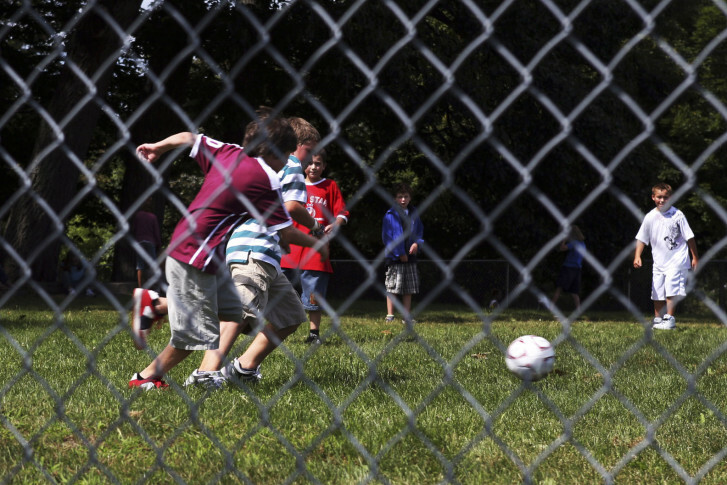 The bills as written wouldn’t make increased recess mandatory, but would allow individual school districts the option.